YP Simplified Series – Premier Oil’s well integrity journey: leveraging software to manage well integrity by Bill Latham, Premier Oil & Cherie Henshaw, Expro. 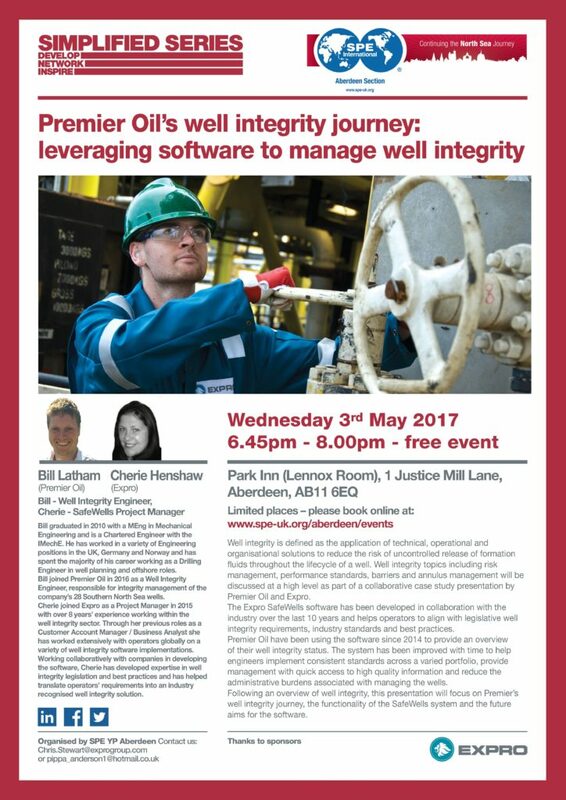 YP Simplified Series presents: Premier Oil’s Well Integrity Journey – Leveraging Software to Manage Well Integrity by Bill Latham, Premier Oil & Cherie Henshaw, Expro. Well integrity is defined as the application of technical, operational and organisational solutions to reduce the risk of uncontrolled release of formation fluids throughout the lifecycle of a well. 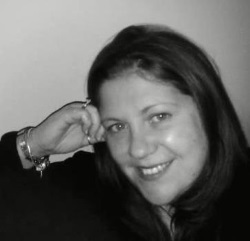 Well integrity topics including Risk Management, Performance Standards, Barriers and Annulus Management will be discussed at a high level as part of a collaborative case study presentation by Premier Oil and Expro. The Expro SafeWells software has been developed in collaboration with the industry over the last 10 years and helps operators to align with legislative well integrity requirements, industry standards and best practices. Premier Oil have been using the software since 2014 to provide an overview of their well integrity status. The system has been improved with time to help engineers implement consistent standards across a varied portfolio, provide management with quick access to high quality information and reduce the administrative burdens associated with managing the wells. Following an overview of well integrity, this presentation will focus on Premier’s well integrity journey, the functionality of the SafeWells system and the future aims for the software. 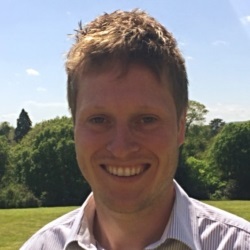 Bill Latham graduated in 2010 with a MEng in Mechanical Engineering and is a Chartered Engineer with the IMechE. He has worked in a variety of Engineering positions in the UK, Germany and Norway and has spent the majority of his career working as a Drilling Engineer in Well Planning and Offshore roles. Bill joined Premier Oil in 2016 as a Well Integrity Engineer, responsible for integrity management of the company’s 28 Southern North Sea wells.